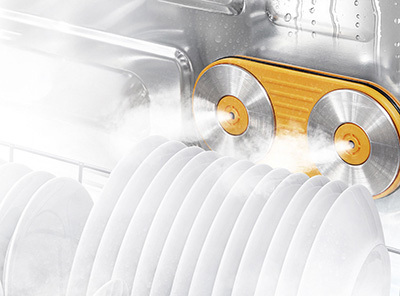 The LG Inverter Direct Drive System is built to last, eliminating the belt and pulley system to increase the motor’s efficiency. 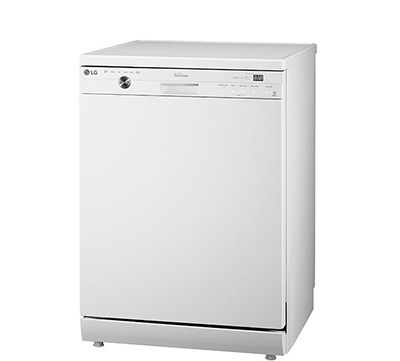 The result is a dishwasher that is more robust, uses less energy and runs more quietly. LG's SmartRack™ offers greater flexibility, better functionality and more room. Adjustable shelves accommodate a variety of cookware. 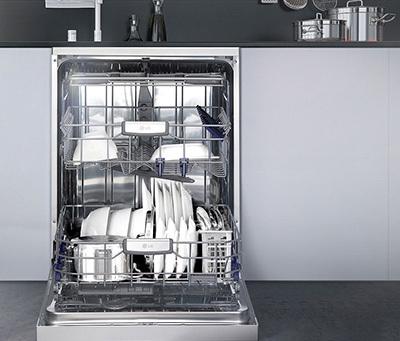 The slim Inverter Direct Drive Motor opens some 10 litres of space compared to conventional dishwashers. 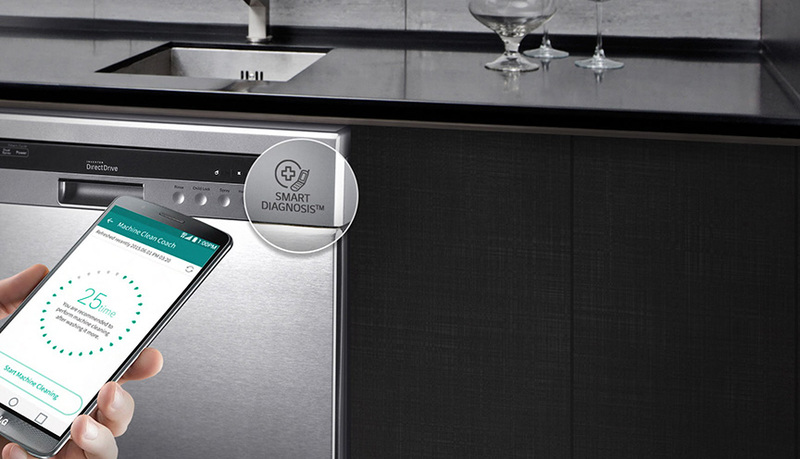 SmartDiagnosis™ uses self-diagnosing technology that can communicate with LG customer service around the clock, offering you convenience and reliability simply using a smartphone. 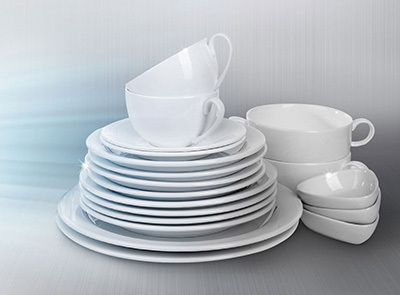 Powerful TrueSteam™ gently removes baked-on stains without the need to rinse dishes beforehand. TrueSteam™ is powerful yet gentle, able to remove stubborn marks like lipstick on your glassware but without any streaks, scratches or chips.